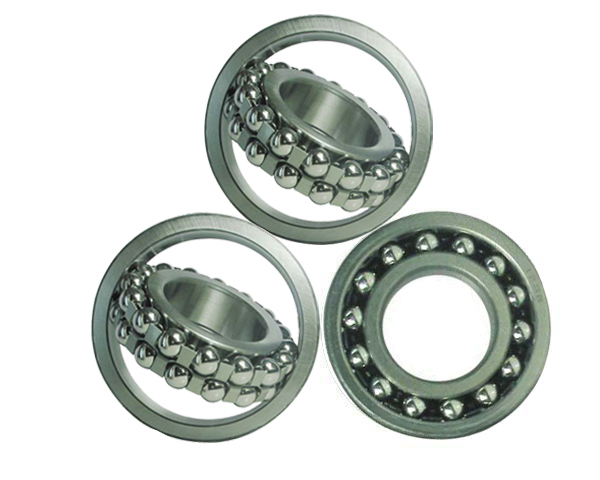 XLB Bearings Group develops, manufactures and trades high quality bearings with 4 manufacturing companies, trading offices in China. 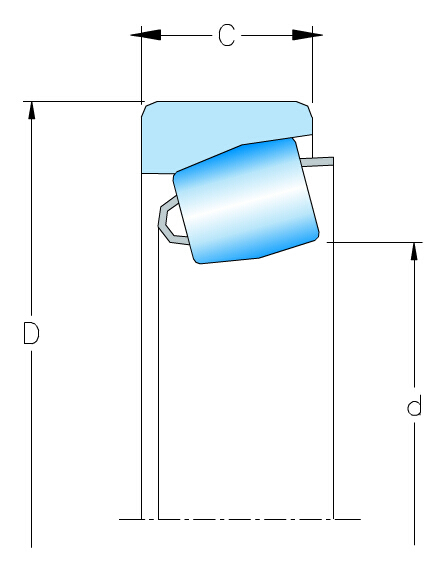 XLB supplies to the market the large size bearings, cylindrical roller bearings, tapered roller bearings, double rows tapered roler bearings, four rows tapered roller bearings, slewing ring, thrust roller bearings, ball bearings, joint bearings, ceramic bearings, stainless bearings, auto wheel hub unit, auto wheel hub bearings, spherical ball bearings, spherical roller bearings, pillow block, plummer block, and non-standard bearings, etc. 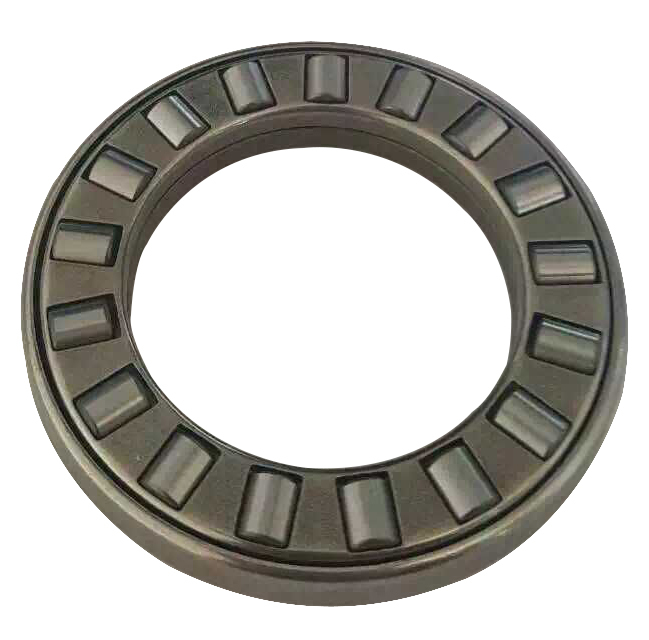 with robust designing, rich experienced professional team, precise facilities and measurement equipments, strict and efficient management, As a recognized best bearing manufacturer, XLB is dedicated to supplying reliable and high quality bearings to metallurgical, shipbuilding, heavy machinery, petroleum machinery and other industries. 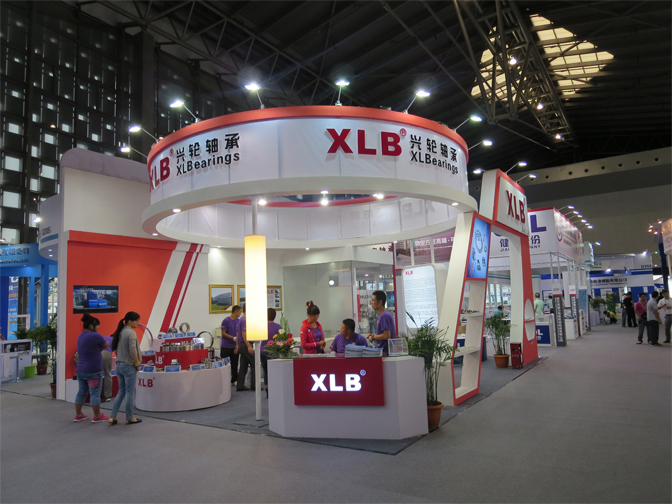 XLB runs with corporation system which is well established and comprehensive, starting from company’s vision and mission, corporate culture to employee training, welfare system, operation management, production control and administration.